Analytics provide a treasure-trove of information for your business. They offer insights into what’s working in your business and marketing strategies, as well as what’s not. Using these insights, you’ll get all the answers you need to meet your goals. Real-time analytics can give you even more detailed information that can help you make decisions to meet your goals even faster. You do your research and create the content and banner advertising that you think will resonate with your target audience. But you never really know what’s going to work until you put the content out there. 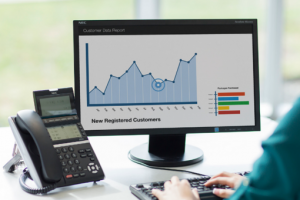 Your analytics can tell you, with clarity, what’s working and what’s not. Look at the number of visitors or impressions that your web pages or your ads are getting, and then look at what people are doing next. How much time are they spending on the page? If they’re opening the page and then leaving quickly, your traffic doesn’t mean much. But if they’re sticking around and exploring other content on your site or clicking links on the page, then you know you’ve got something that works. If they sign up for your email list or make a sale, you’ve got a win. Ditto for your banner ads. Once you know which page content and banner ads get results, you can figure out what strategies you need to keep using to maintain your success. Sometimes, you can have an amazing blog post or a perfectly executed ad, but neither will get results if they aren’t reaching the right audience at the right time. Timing is everything, and your analytics can help you get it right. When you’re looking at your traffic numbers and your click-throughs, you need to also pay attention to what time you’re getting them. A good analytics program will give you a breakdown of when you’re getting traffic and clicks by day and time of day. It’ll even show you exactly when they occur, right down to the minute. Over time, you’ll notice a pattern for when your audience is most likely to be online and receptive to your messaging. Then you can plan future posts and ads around those times. 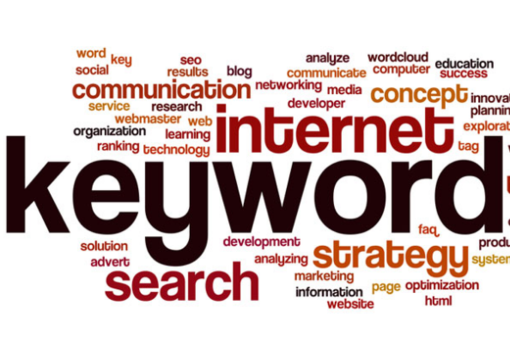 It’s critical that you use the right keywords in your marketing. Keywords play a key role in getting your content properly indexed by search engines so that your target audience can find it. But choosing the right keywords isn’t always easy. You may think that you have the right list based on your own brainstorming and on the types of words that are used for what you sell. However, your analytics might show you that you overlooked some opportunities. Your analytics show you what keywords people are entering to bring them to your site. You may find keywords that you never thought of in your initial research. You can start incorporating those keywords into your marketing efforts so that you get more out of the traffic you need. Learn to write the best web content to ensure your success. 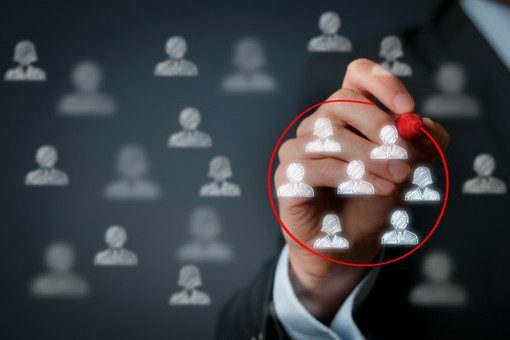 Just like how you might discover keywords you didn’t think of, you might also discover things about your target audience that you didn’t know. You can see things like where your audience lives, including the country, state, or even the city, depending on the analytics program you use. You can see what language people speak, what their gender is, how old they are and more. More advanced analytics programs can even give you insight into the interests of the people visiting your site, based on the other websites they’ve visited and their behaviors online. With all of this information, you might learn a lot more about the people interested in your products or services, which can help you create more effective marketing materials and ads. Every business these days starts with a beautifully designed website to attract and impress visitors, but that’s only the tip of the iceberg. 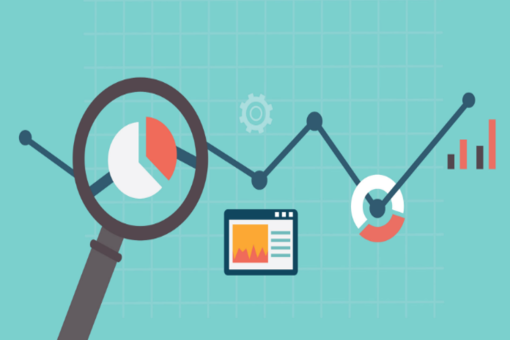 Using an analytics program helps you get the most out of that site. The right use of the right analytics program will help you get more exposure for your brand, while increasing your sales and leads.